Completed 1912 as Mitra for STUK. 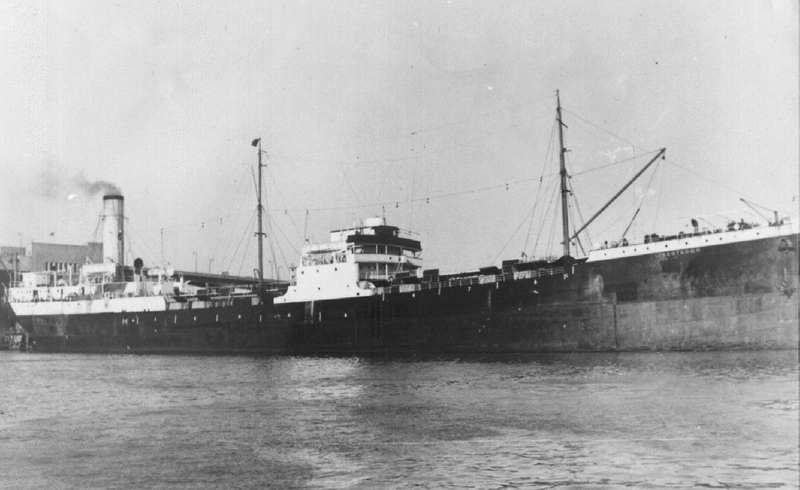 1927 transferred to La Corona. 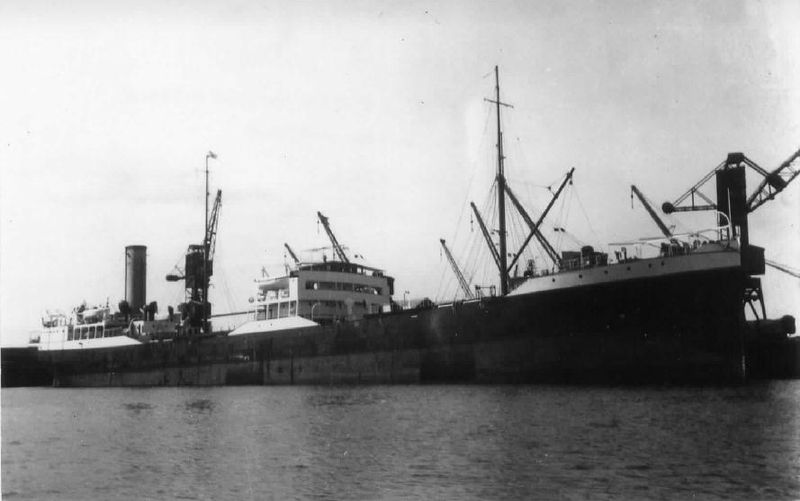 1935 transferred to Estrella Maritime Argentina and renamed Libertador. 11-1949 scrapped Buenos Aires. Have you sailed on Libertador (2)? Log in and add yourself as a sailor to the Libertador (2)! Log in and add your personal story to the Libertador (2)!